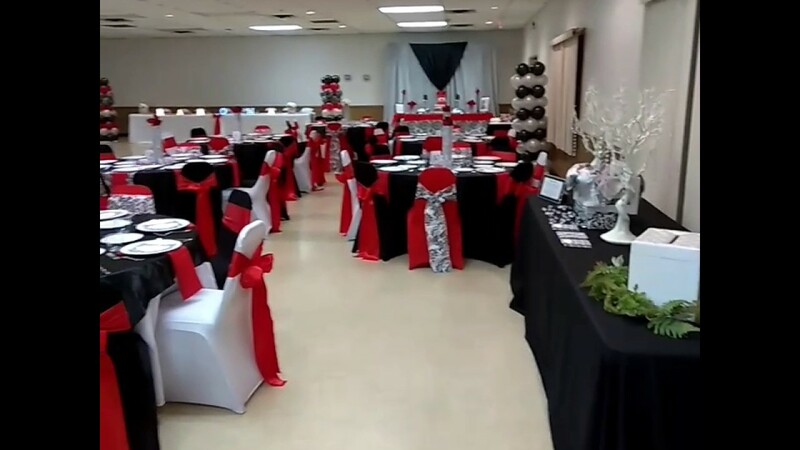 Full service entertainment company that provides full service event & wedding decor, linens & chair covers, Dessert bars, balloon décor, Lighting, DJs, costume characters, Children entertainers, photographers, venue location services and more! THANK YOU!! 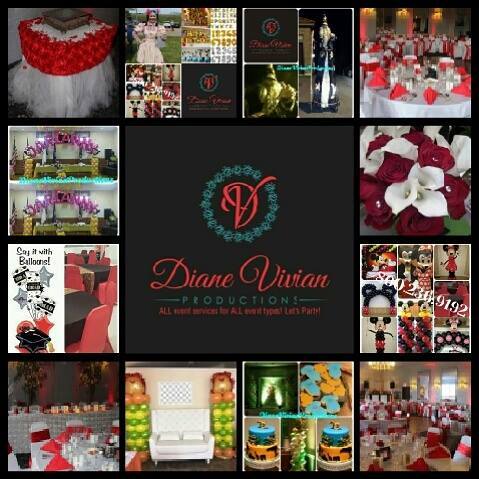 Diane Vivian Productions for such an amazing experience for my family and I. I insisted on having a memorable 5th birthday party for my twin boys and you and your waitstaff over exceded my expectations. The super hero theme excited not only the children but the adults as well. 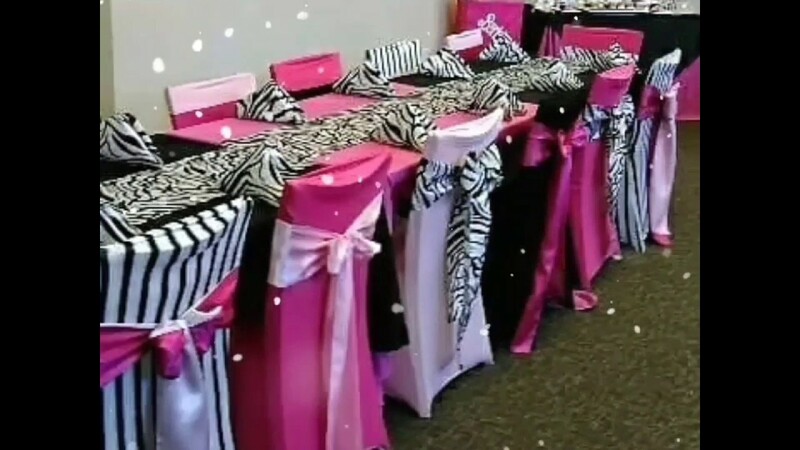 There was so much detail in the customized table decore, candy stations, treats, fruits, etc. It was like a fairy tail for my boys. They will never forget one moment and continue to tell me how totally cool their party was. I appreciate your patience and guidence through such an important event. You were more then generous with your creativity and the outcome superseded all of our expectations. Finally I had an event were I could sit and live the memory with my family. Your services were worth every penny. Once again thank you. I look forward to working with you again in the near future. First Communion Celebration for my nephew. 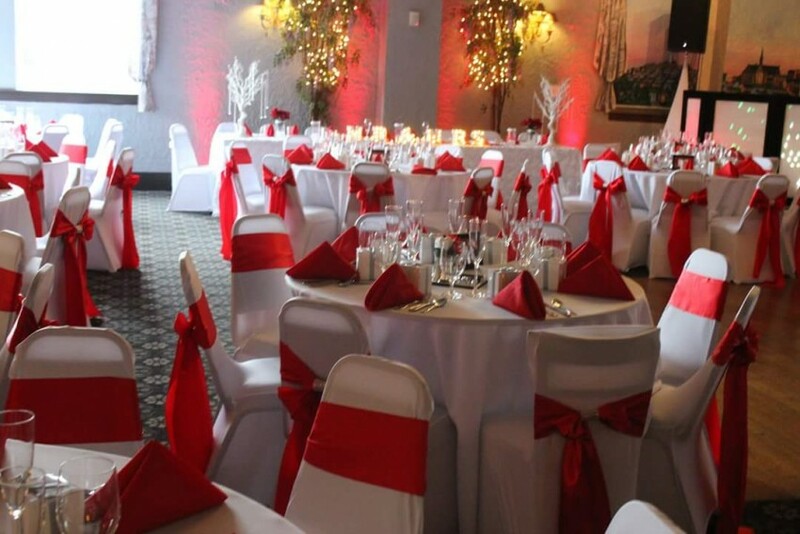 I sent pictures of what I wanted for centerpieces and table set up etc.. I was told I would get a "drawing" of table mock up and I never received it. Day of event I was so disappointed. Not what I had asked for/not what I had paid for. I got jipped big time. She's friendly but when it comes to money watch out. will promise one thing and deliver another. Also, any changes should always be approved by the customer. I was told nothing and I could only keep a smile on my face for my guests. The fruit display was supposed to be three feet..although the fruit was cut up nicely that was definitely not a 3 foot display. 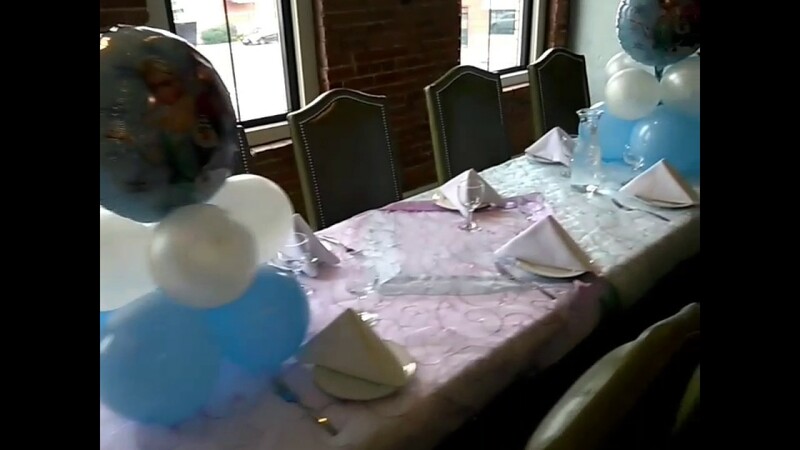 No banner as I had paid for..not the amount of balloons I had paid for.. was told cookies and brownies would be homemade. They were bought at the supermarket. I know because those are the ones I buy for my niece and nephew. The list is too long to detail of what I was not given. All in all it was okay.. although when confronted with all these details I was given excuses that they gave me a 1000.00 king's chair for my nephew to sit in ( By the way I can buy one of those chairs with gold around it for that price) ..hmmmm.. what does that have to do with what I was not given and paid for? Best part, all these things I wanted were in a contract. I am a lawyer and I know how to read a contract. At least have the decency to admit what you did and compensate me for the difference. I got nothing. Just excuses. I have to say the waitstaff and her personnel were helpful. That part was good..her family was nice and helpful. So yes it was okay..not a total flop but moneywise I was jipped. You get one thing and pay highly for another. Recent review: Rashaud was fabulous, supportive and helpful.